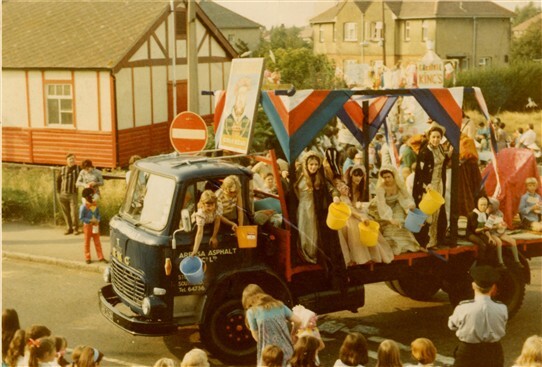 The King’s Head float is seen turning out of Weir Pond Road into East Street. This is probably early 1970s. I was there too somewhere Jan lol. I was on the Kings Head float. I was Janet Bakewell then.